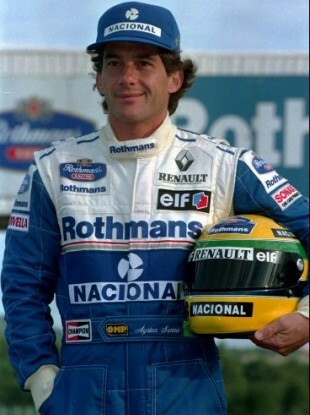 Senna photographed ahead of the 1994 season. THE FIRST ADVERTISEMENT for the long-awaited documentary film about legendary racing driver Ayrton Senna has been released in Japan. The film Senna is being made by British studio Working Title, which has produced previous hits like Four Weddings and Funeral, Notting Hill, and Billy Elliott. The documentary will chart the racer’s career from his 1984 F1 debut, until his death at the Imola track on 1 May, 1994 while driving for the Williams racing team. The film is due to be released this autumn, and will open first in Japan at the end of the 2010 F1 season. The three-time world champion would have turned 50 this year, if he was still alive. He won 65 poll positions over his Formula 1 career, and 80 podium finishes. Email “Japan gets sneak peak at Ayrton Senna movie”. Feedback on “Japan gets sneak peak at Ayrton Senna movie”.